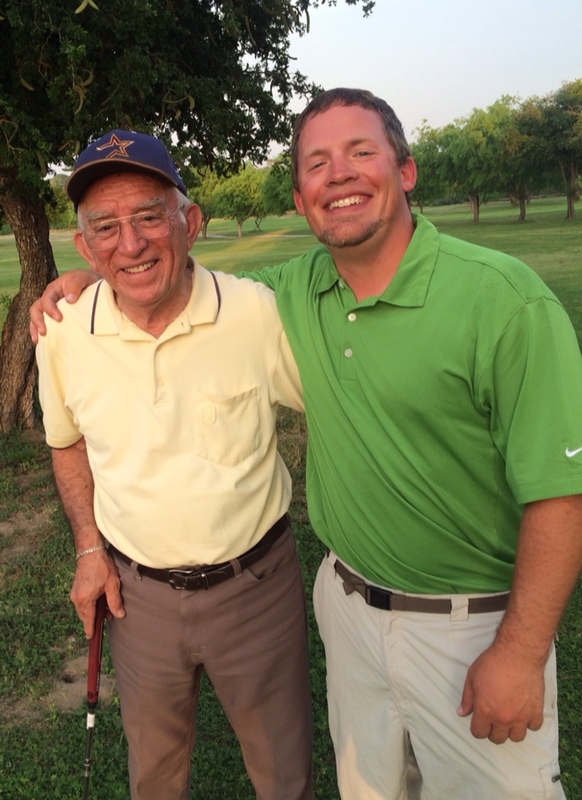 Mr. Vasquez runs Zapata National and is one of my favorite people not only in Zapata, but on the planet. We got teamed up tonight in the Wednesday night scramble and although we didn’t win, I can promise you nobody had as good a time as we did. We fired a 3 under 9 hole round that was good for a 2nd place tie and I rimmed out two 10 foot birds. Much love for Mr. Vasquez. 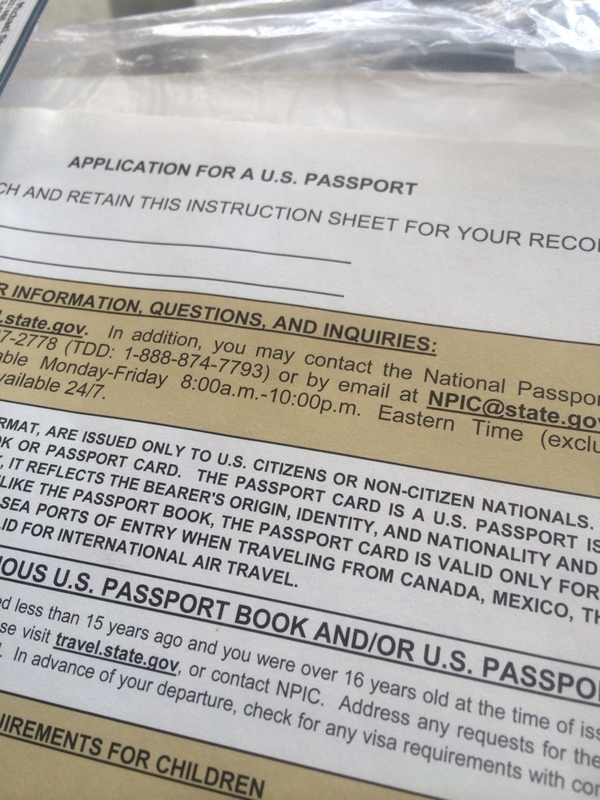 There it is……the passport has been sent off. I am trying to get a Salto trip lined up with Jerry, Mike, and my pops, but the REAL reason is that I will be fishing abroad a lot in the very near future. I am not going to be booking any trips over there until I have thoroughly worked the lakes over…..and that takes time on the water. I am blessed though and have two great friends in Tommy Law and Jim Behnken that will certainly expedite my learning curve. 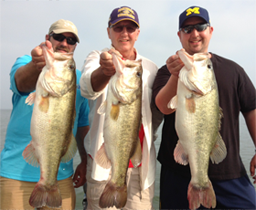 They both know those lakes EXTREMELY well and if you would like to book an excursion over there right now please give them a call. Got great news today in regards to my SHO. I changed the oil today and it looked great. I also put a brand new 112 pound thrust Terrova on. My old Terrova will serve as the back-up. I would like to thank James over at FLT…..as per the norm he helped me every step of the way. Hey I’ll be the first to admit I am not the most mechanical of fellas and it sure helps to have all of James tools over there….lol. Thanks again mayne.